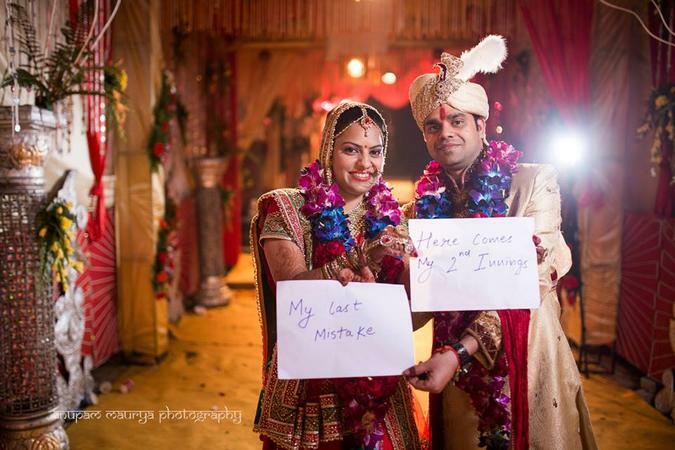 Anupam Maurya Photography is based in Mumbai. What started as a one-man show is now a team of creative photographers and cinematographers. Members of the AMP hail from different backgrounds but are united for their love of photography. 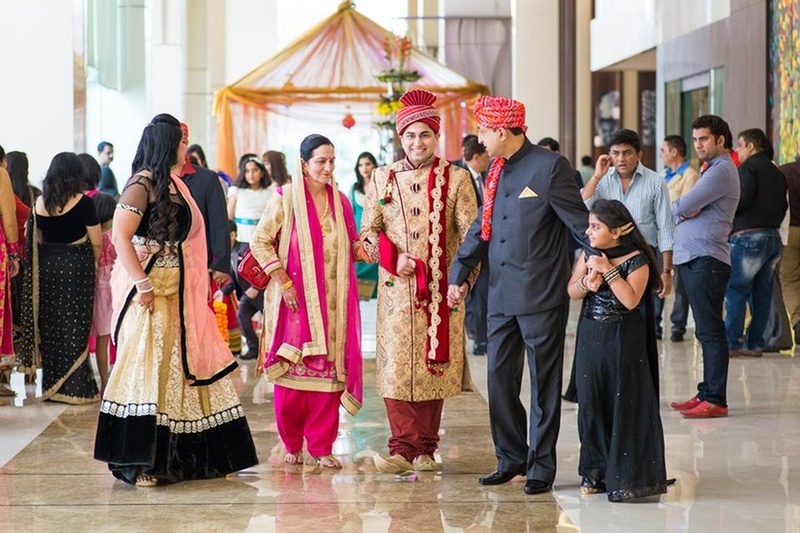 What sets Anupam Maurya Photography, Mumbai apart from the rest of the photographers is their Fine Art Documentary style of capturing stories through frames with perfect lighting under all situations and their commitment to impeccable service. 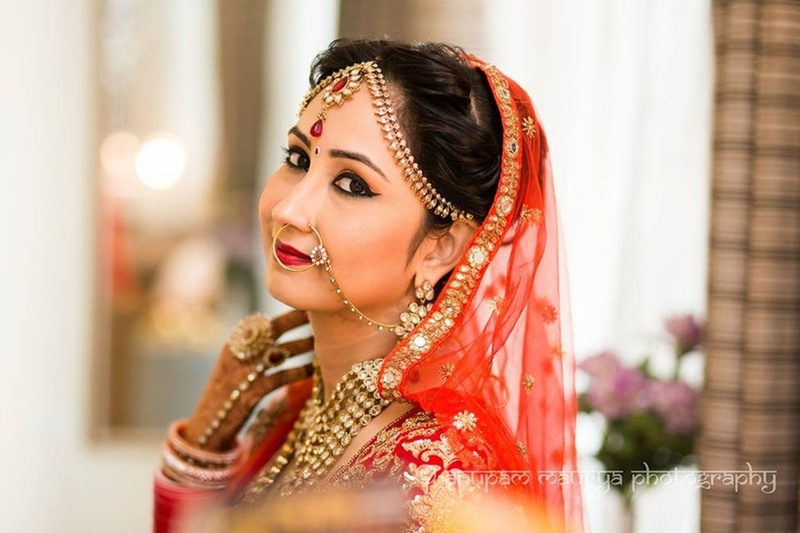 Anupam Maurya Photography is a Wedding Photographer based out of Sanpada, Mumbai . Anupam Maurya Photography's telephone number is 76-66-77-88-99, Anupam Maurya Photography website address is http://anupammaurya.com/, Facebook page is Anupam Maurya Photography and address is Budhyadev Mandir Marg, Palm Beach, Sanpada, Navi Mumbai, Maharashtra 400705, India. 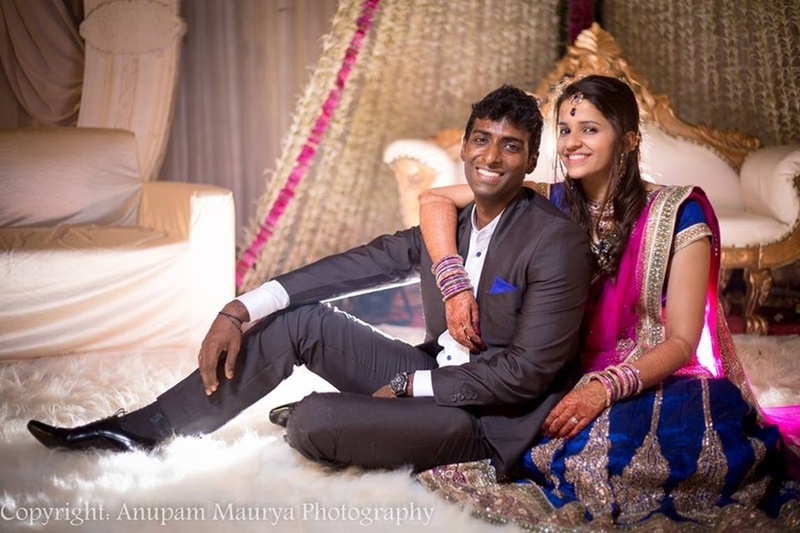 In terms of pricing Anupam Maurya Photography offers various packages starting at Rs 85000/-. There are 4 albums here at Weddingz -- suggest you have a look. Call weddingz.in to book Anupam Maurya Photography at guaranteed prices and with peace of mind.